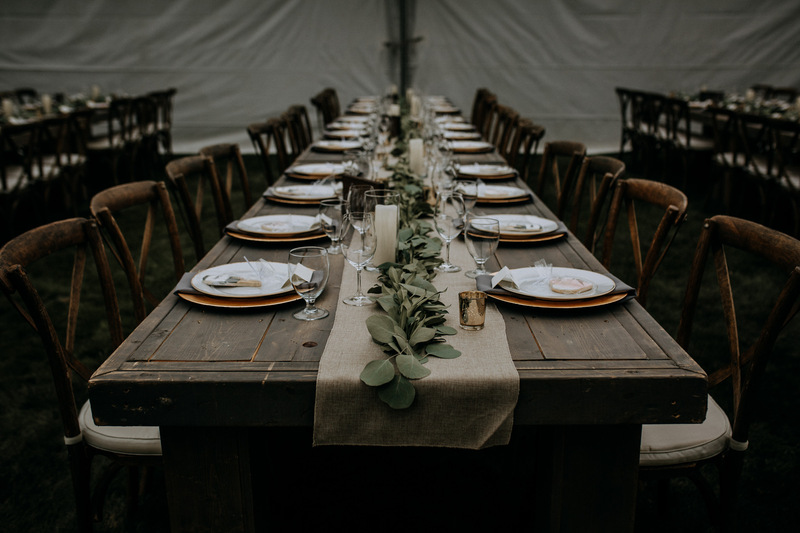 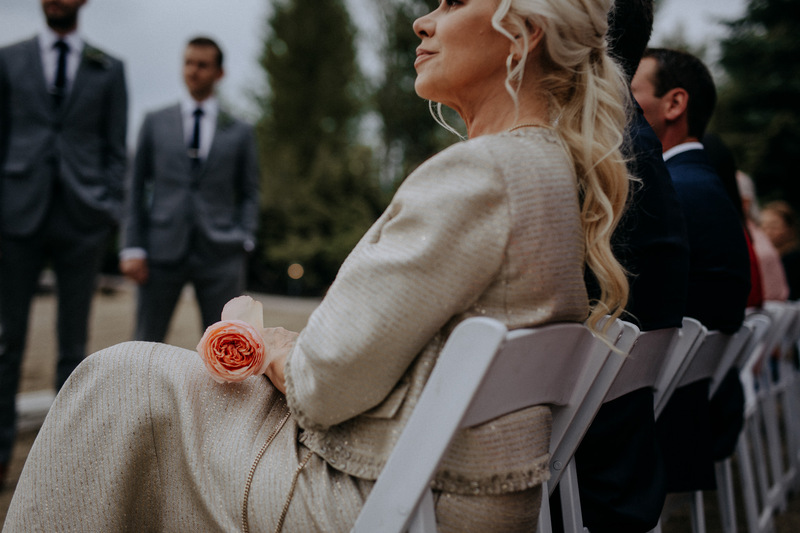 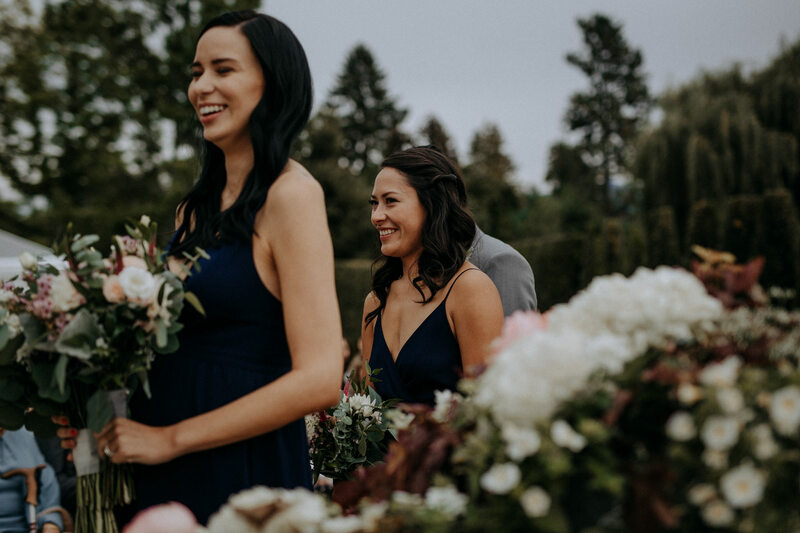 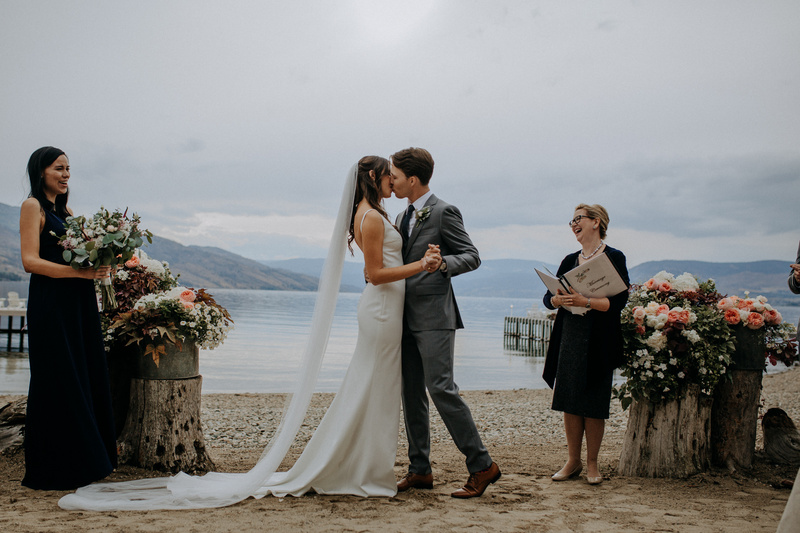 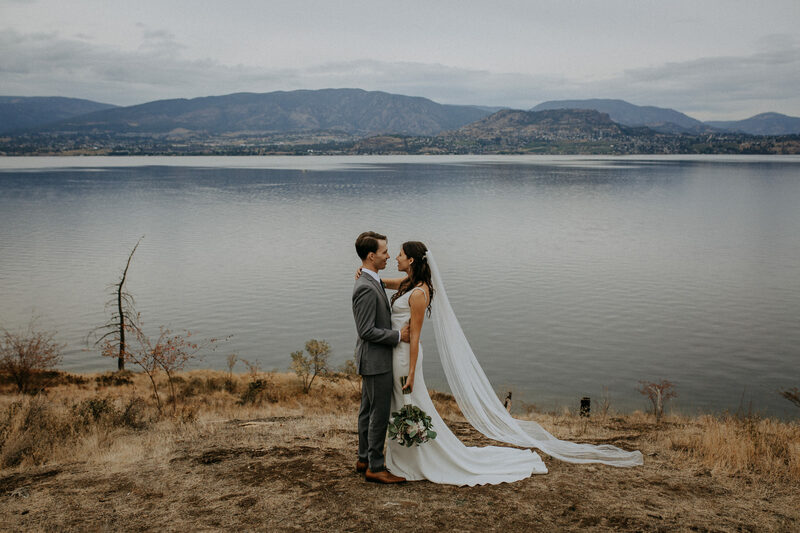 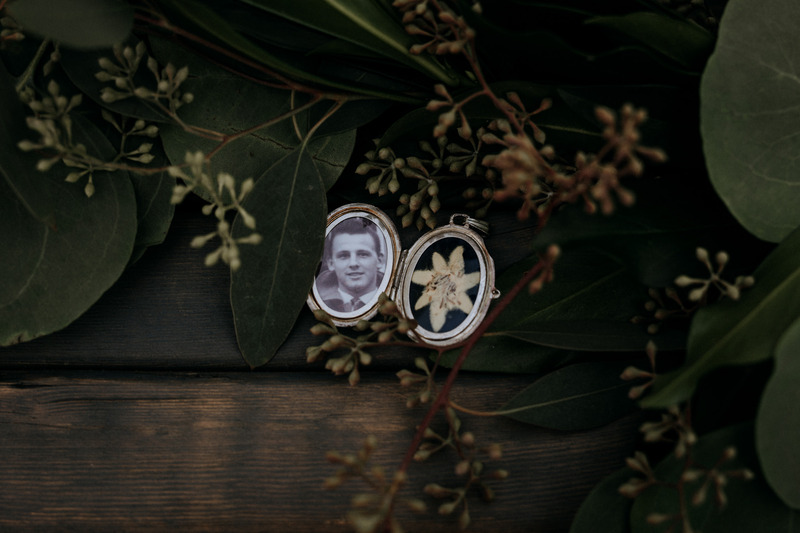 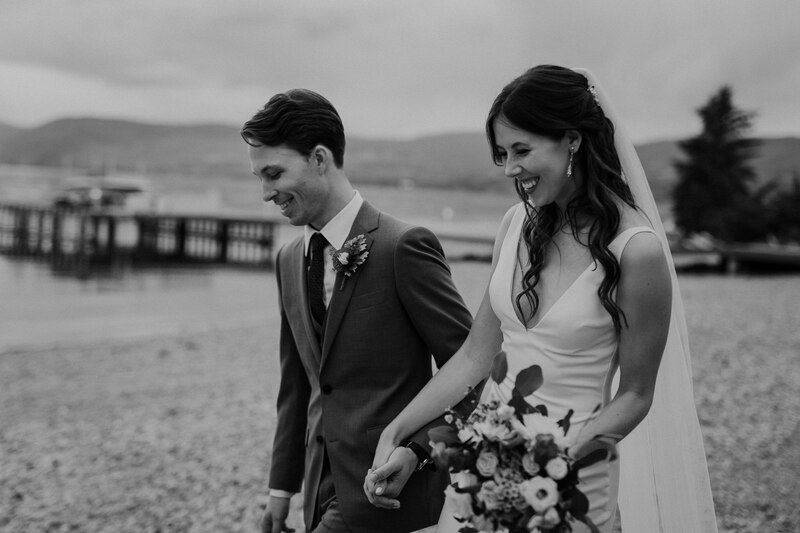 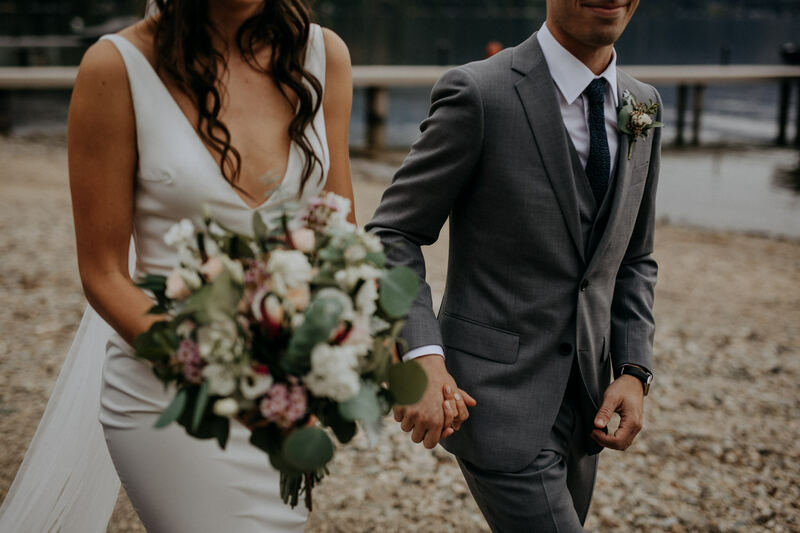 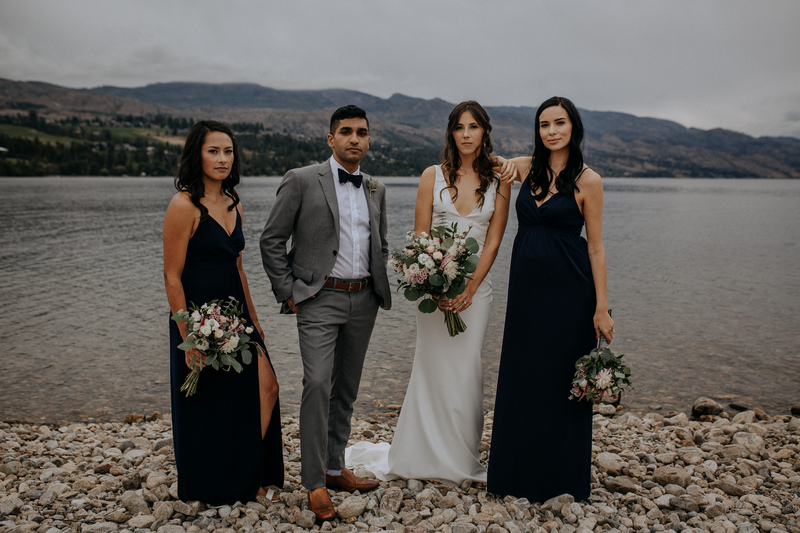 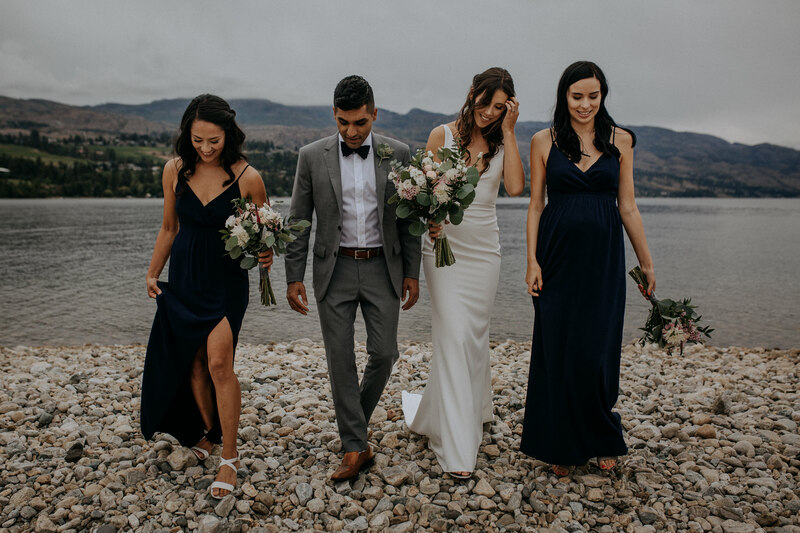 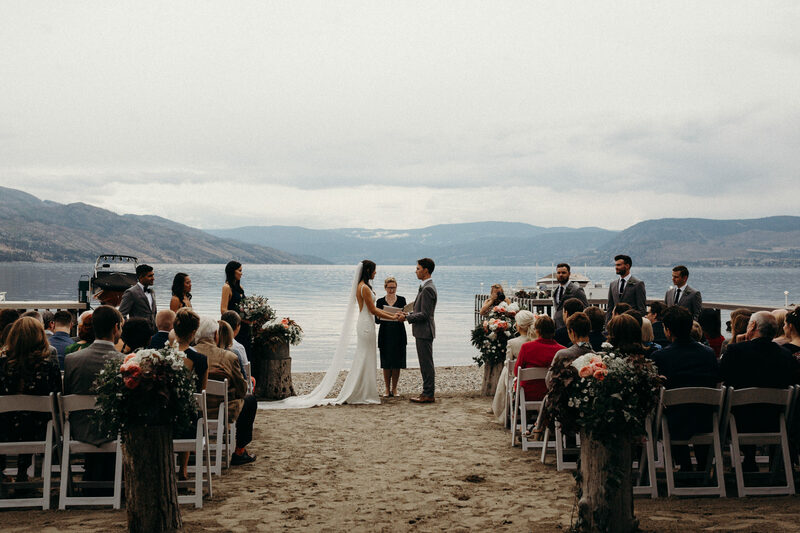 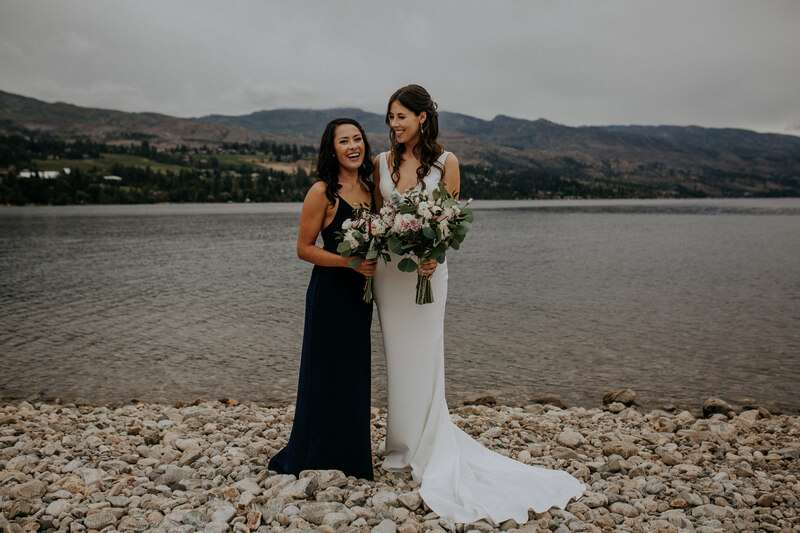 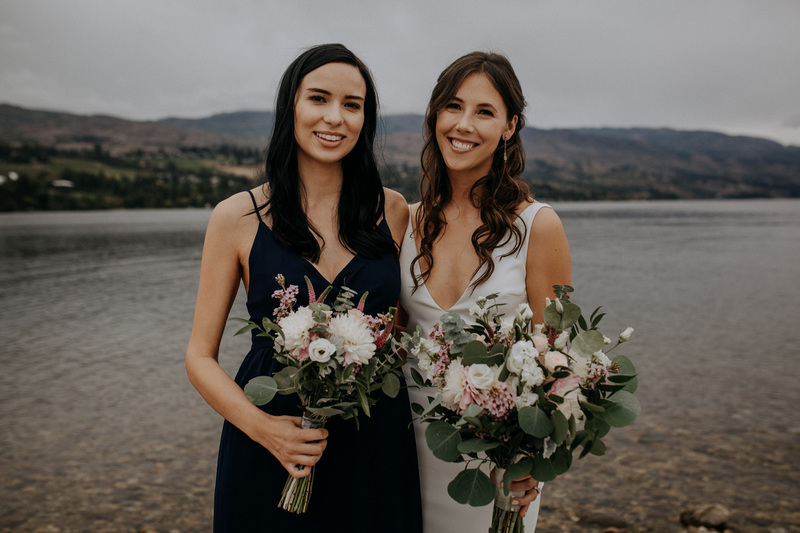 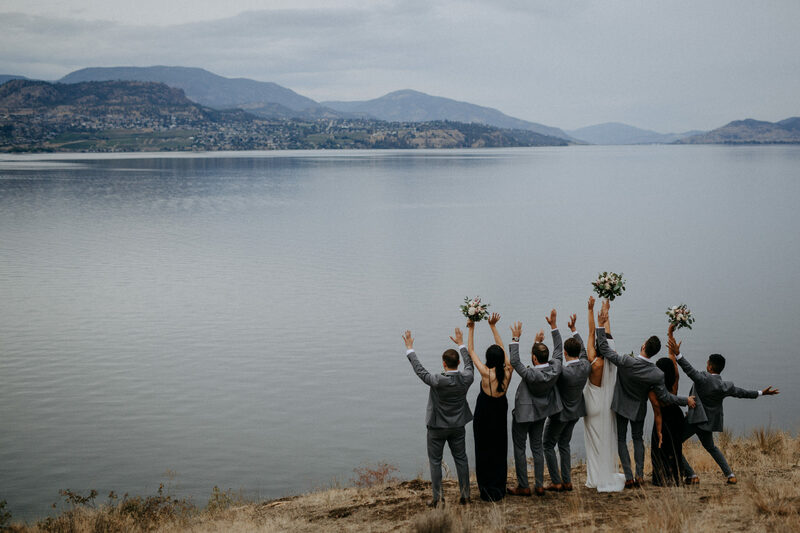 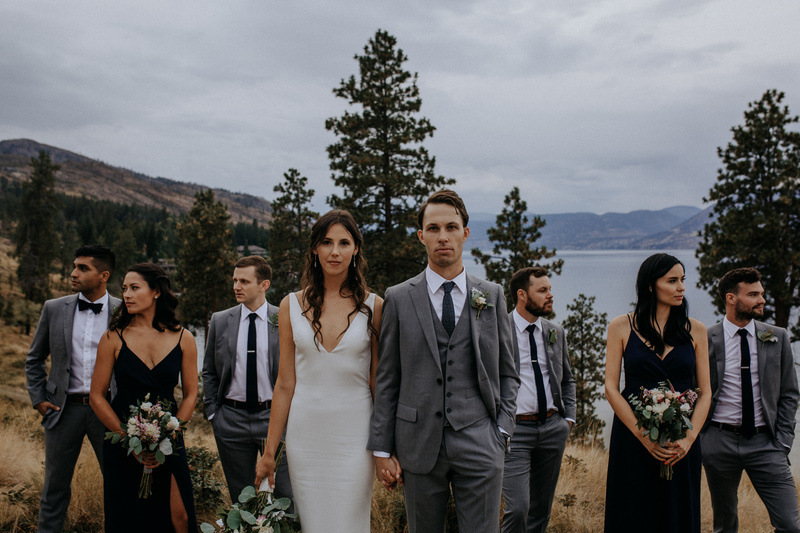 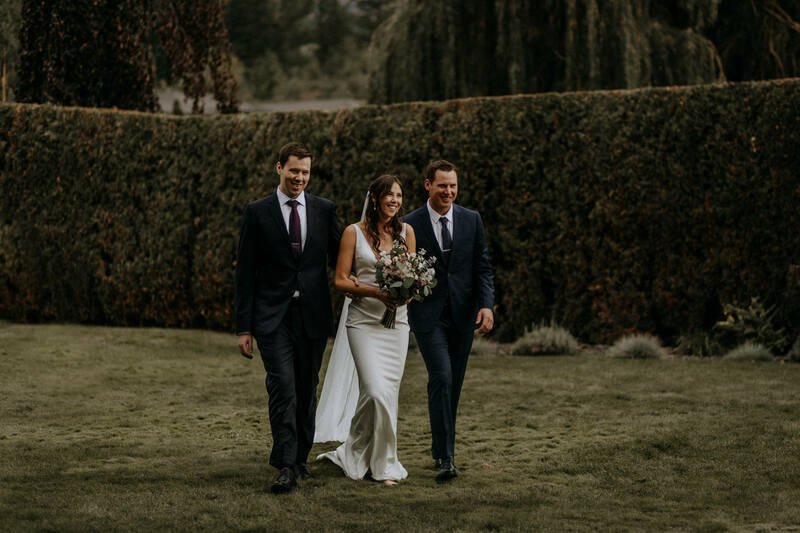 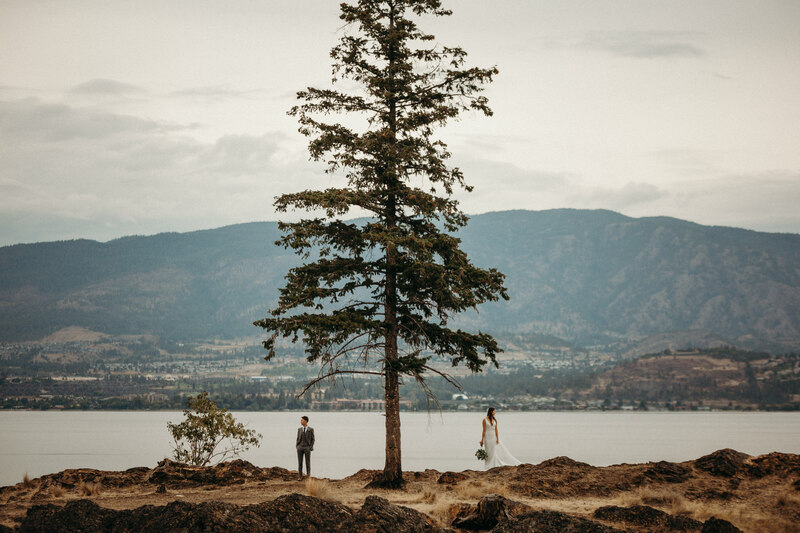 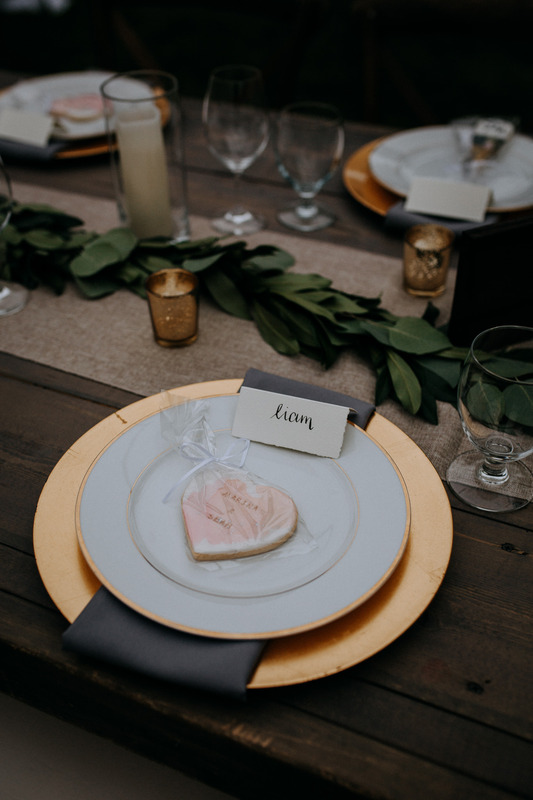 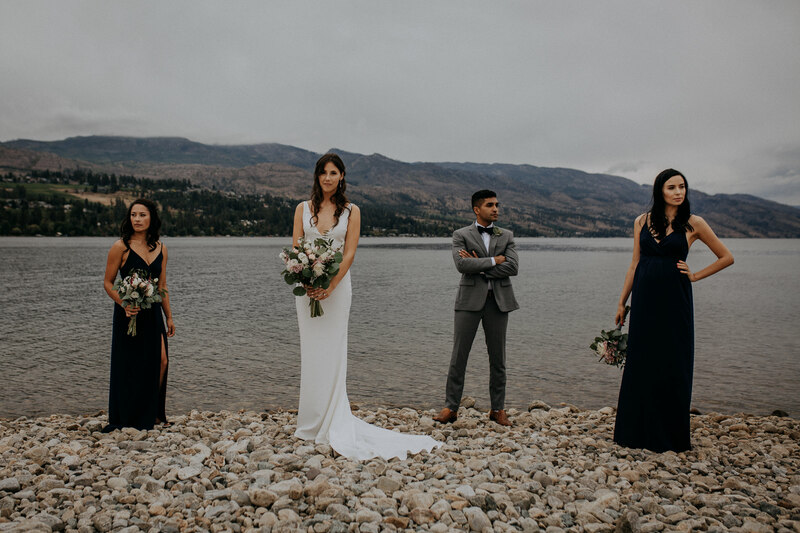 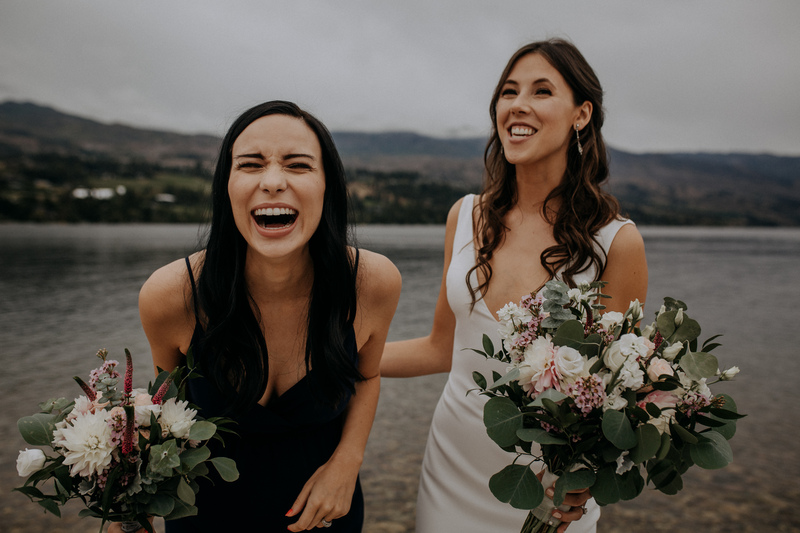 In the heart of Kelowna B.C a young woman stands beside her best friend to exchange their vows. 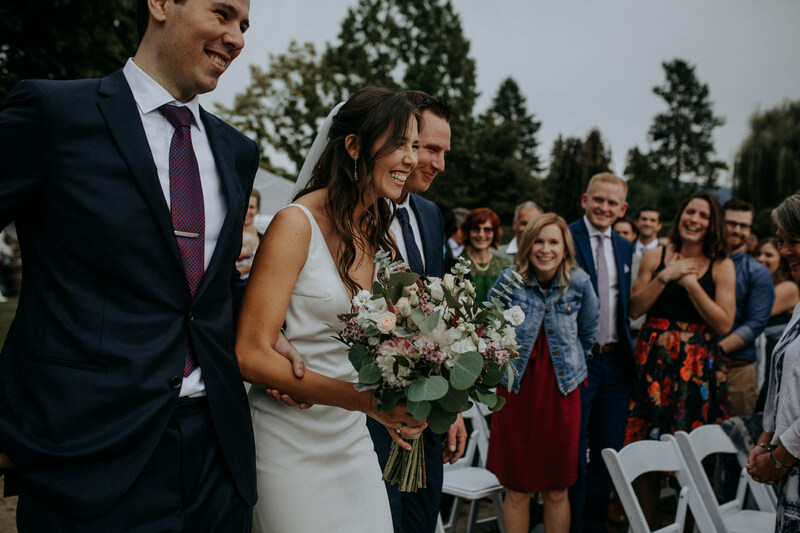 This heart warming celebration truly hit home for me. 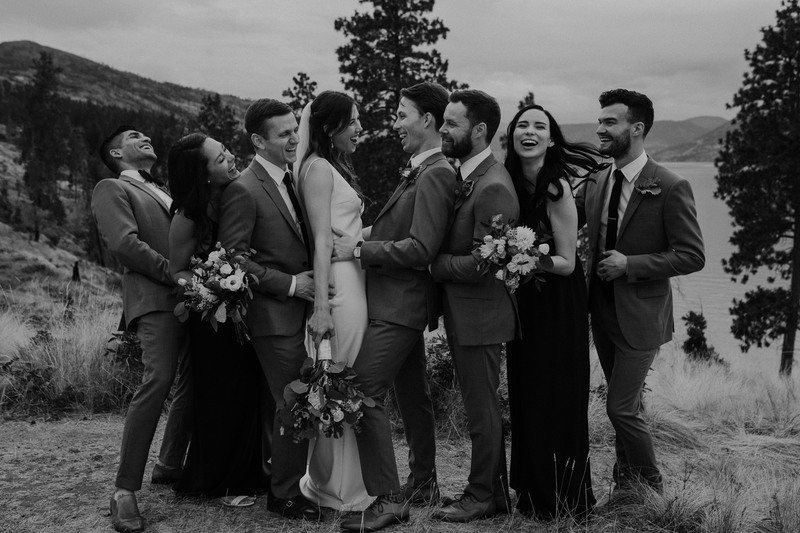 The positive energy in the air, friendships so strong and emotions that took over. 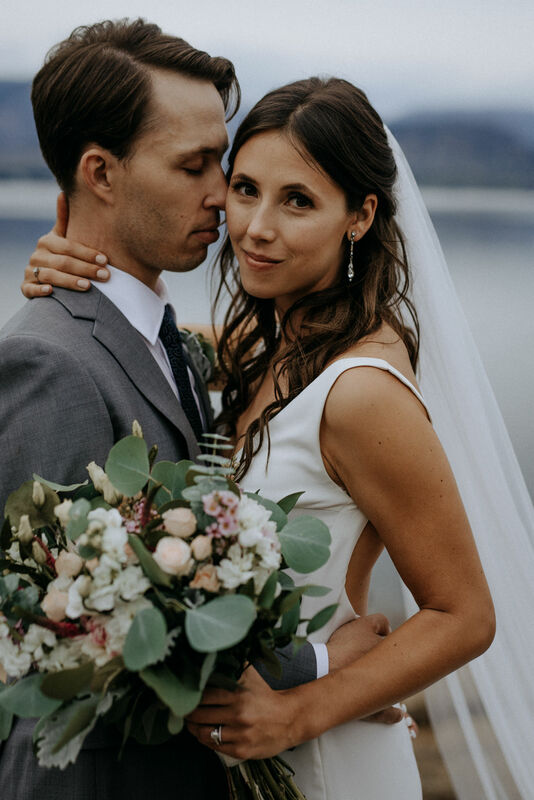 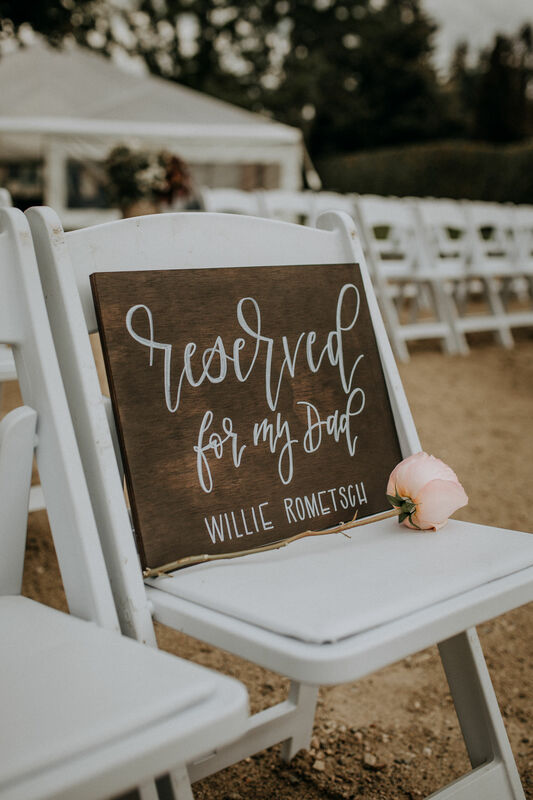 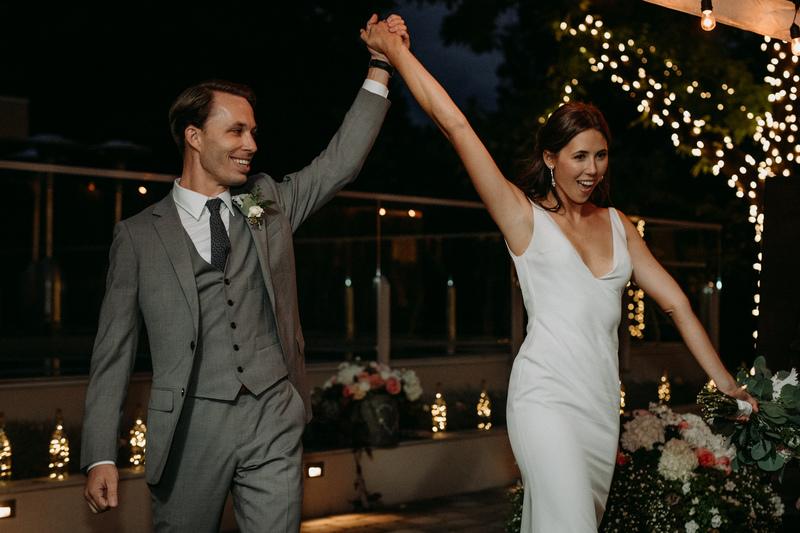 I was able to beautify the entire bridal party and even powdered the groom himself! 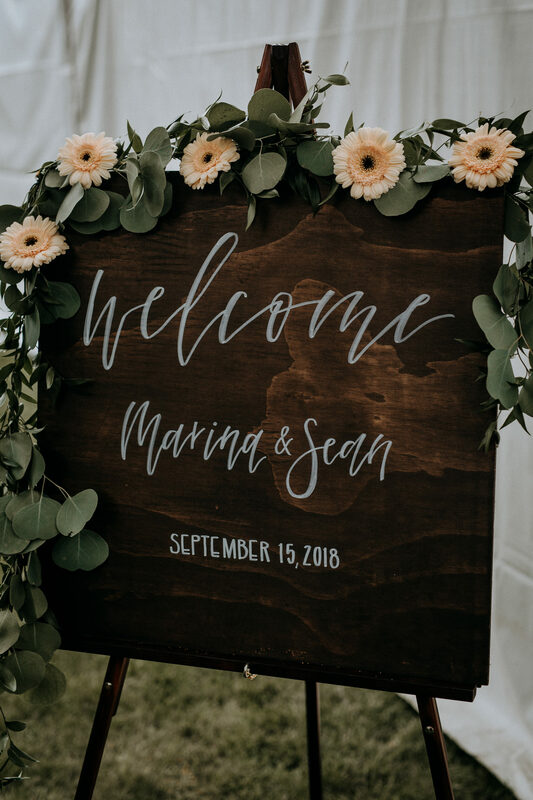 What a great experience, so I want to say thank you Marina and Sean. 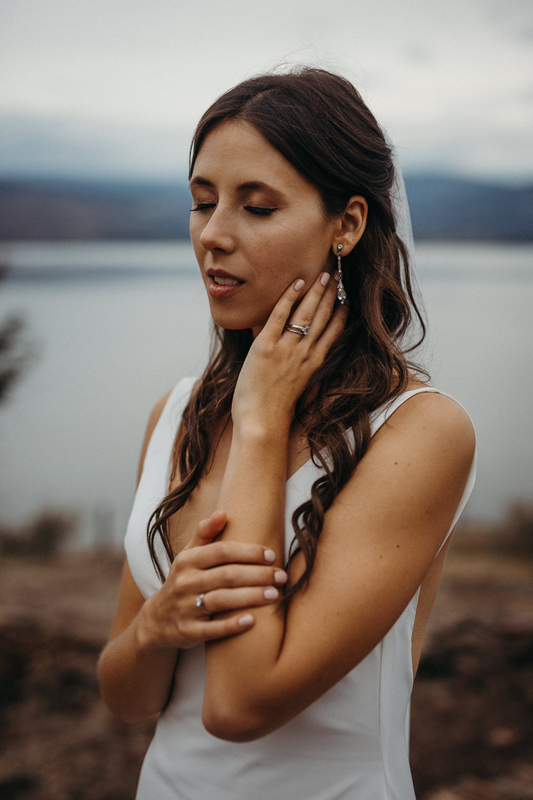 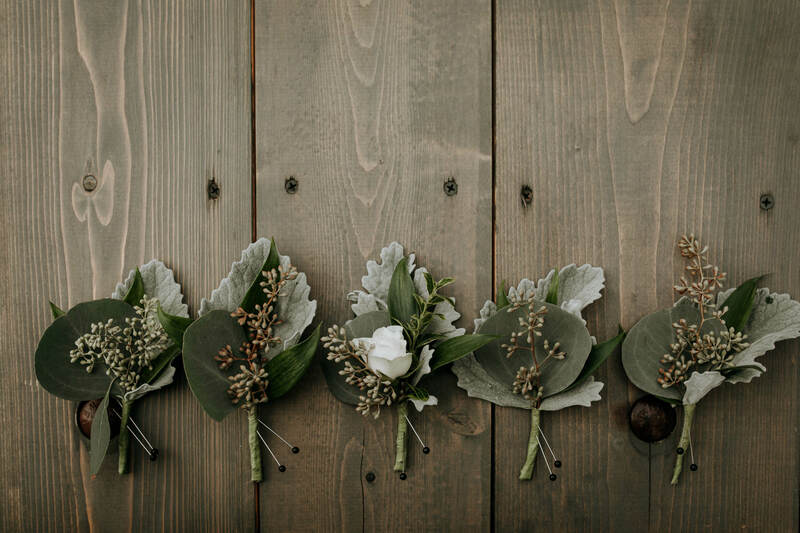 Services: Wedding hair and makeup for the Bride, Bridal party and Mother of the Bride.